2- If using Tab view, tap the Networks tab. 3- Under 'WIRELESS NETWORKS,' tap Mobile data. 4- Tap Menu > Mobile networks > Access Point Names. 5- If available, tap the T-Mobile US APN (the bullet point fills with green). If not available, tap Menu 6- Add APN. 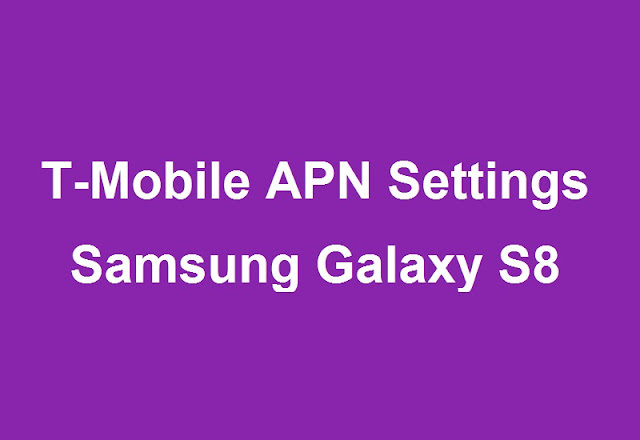 A separate APN must be added manually for the Reset to default option to appear.